solutions for industrial production. 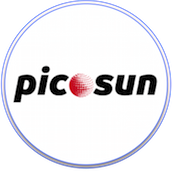 Picosun offers now ALD thin film protection of advanced printed circuit board assemblies and electronics modules against tin whiskering and corrosion. 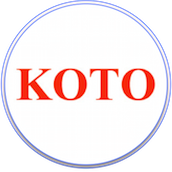 KOTO Electric manufacturers lamps, hermetic seals, and provides various metal coating services such as copper on glass and other substrates. Poltronic assists KOTO by promoting their copper plating technology and IT-equipment in the European market. 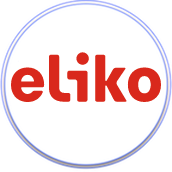 A Polish company supplying electrotechnical and lighting products focusing LED lighting, innovative LED light sources and VRLA batteries. 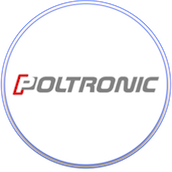 Poltronic Ltd developes their business network and distribution channels in the Nordic countries. 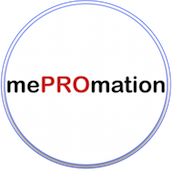 Mepromation has versatile experience in microelectronics manufacturing for demanding customers like automotive and medical. Mepromation has know-how in technologies like printed electronics (TF, LTCC, R2R), laser cut&trim, bare DIE processes, SMT and testing. Holding an IPMA certificate, Mepromation offers project management and development for investments, automation and processes. Implementation of the quality management standards like ISO 9001, ISO/TS 16949 and ISO 14001 are available as well as problem solving using well known Six Sigma Black Belt tools. Excel and LabVIEW are used for data processing and visualisation. 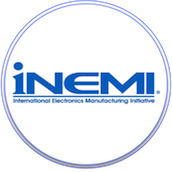 iNEMI roadmaps the future technology requirements of the global electronics industry, identifies and prioritises technology and infrastructure gaps. Poltronic's personnel has contributed by participating in several road map work groups. 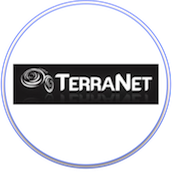 An independent state supported research organization focusing on industrial and applied research in the area of smart environment systems. It has spun off from Tallinn University of Technology. Poltronic is looking for industrialisation and development partners. A Swedish company developing MESH-radio technology to enable an affordable, mobile platform and seamless communication solutions in rural areas as well as during disaster relief and strategic operations – where rapid network deployment connectivity is critical. 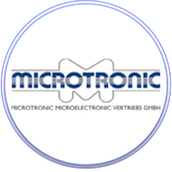 Microtronic GmbH specializes in equipment for production and quality assurance in microelectronics and offers subcontracting services with some of their equipment. Poltronic represents Microtronic in the Nordic countries. 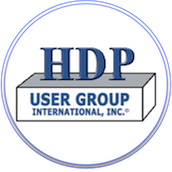 High Density Packaging User Group is an international non-profit trade organisation running projects related mostly to reliability of advanced component boards. Poltronic can suggest specific projects to the benefit of both the company and the Group. International Microelectronics and Packaging Society is an organisation of several thousands members word wide. 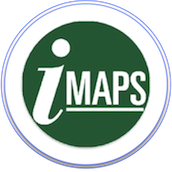 Poltronic's personnel participates actively in the board work of IMAPS Nordic chapter and have participated in dozens of conferences in various roles. 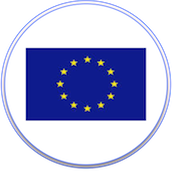 Poltronic follows technology development also at the European community level and participates in the programs by, for example, reviewing project proposals and their implementation.